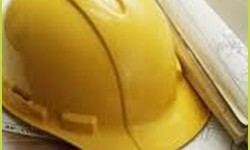 Company E-Projekt deals with the design and construction of power facilities. 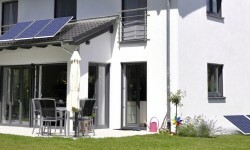 Solar set is a product that has been developed in cooperation with the Swiss company NP Energy. The product is unique in the marketplace and is patented. 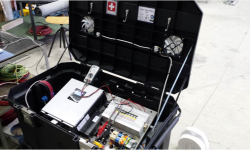 Solar Hybrid Box is also a product developed in cooperation with the Swiss company NP Energy.